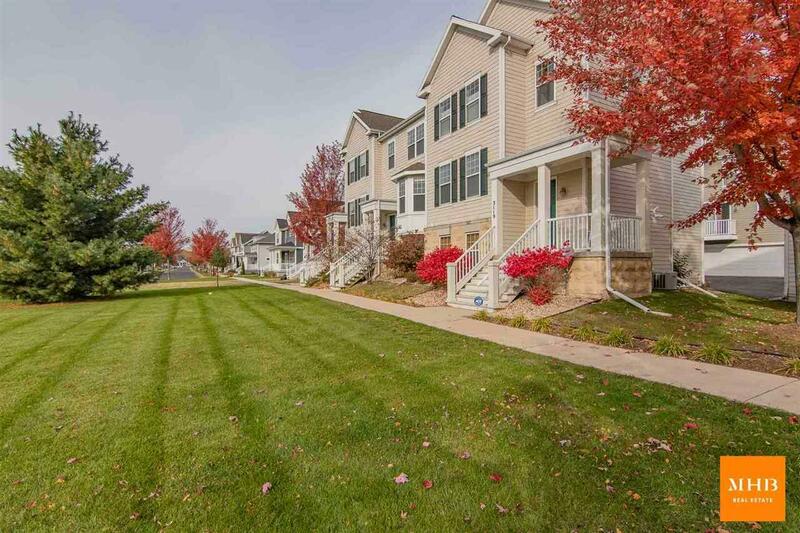 3121 Prospect Dr, Sun Prairie, WI 53590 (#1844362) :: Nicole Charles & Associates, Inc.
Move-in ready, well maintained condo with private entry, just minutes from everything you need. 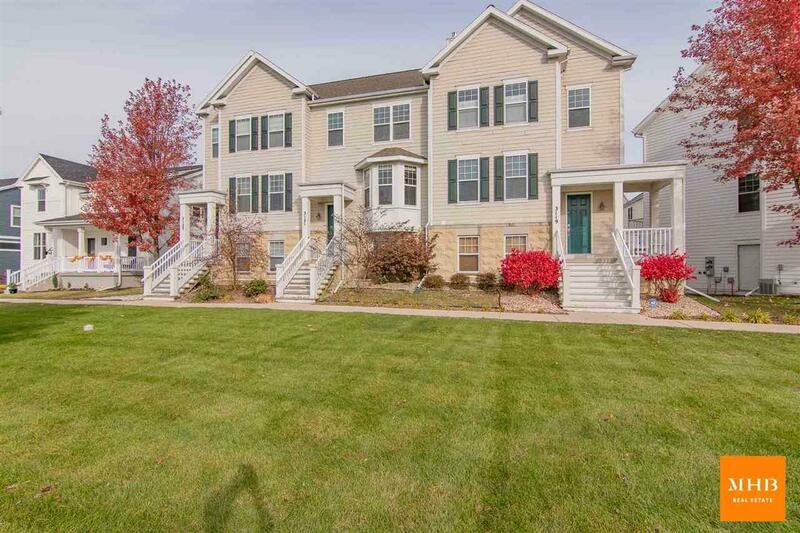 Property highlights: open and flexible floor plan with large windows, ample storage space, 3 oversized bedrooms. 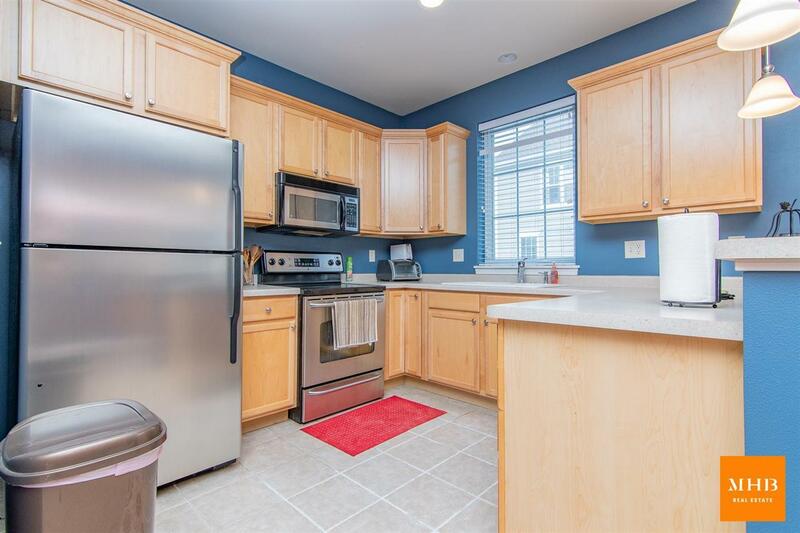 Main level features kitchen/living area with stainless appliances, breakfast bar/island, dinette w/ walk-out to balcony. Finished lower level offers addl living area and half bath. 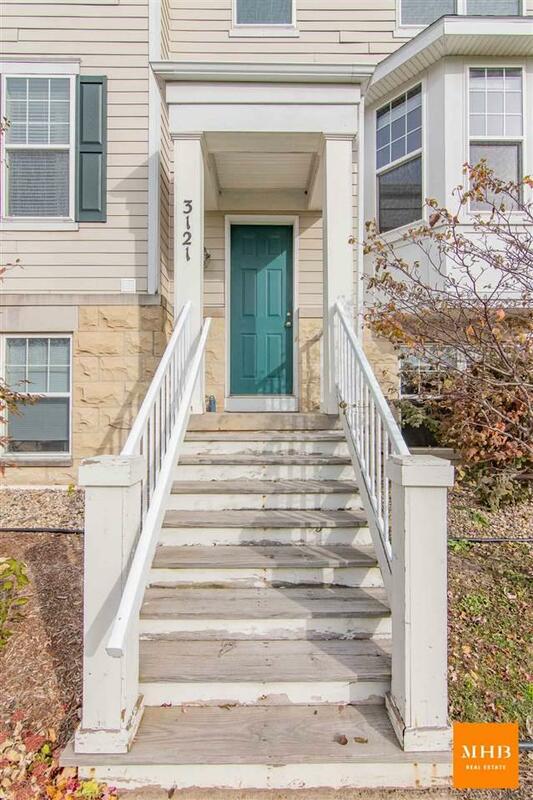 Enjoy the convenience of low maintenance living with attached 2 car garage, all while centrally located, family friendly neighborhood!